Glossier is now a tech unicorn, which translates as a privately held start-up company with a current valuation of US$1 billion or more. And it is more – in the millennial beauty brand’s case, as Glossier is now valued at over $1.2 billion after raising $100 million from investors led by Sequoia Capital. 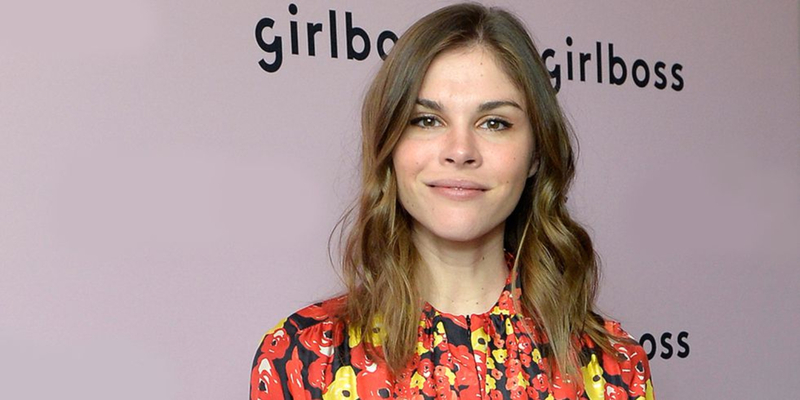 This comes just a few years after founder and CEO Emily Weiss launched the brand in 2014, off the back of her successful beauty blog Into The Gloss. Instrumental in transforming the landscape of beauty business, Glossier – with its distinctively Instagrammable aesthetic – took a direct to consumer approach for both product development and distribution, while recoupling price and luxury and price and quality. It felt truly democratic, and sparked a trend. Other independent beauty businesses celebrating similar successes include Pat McGrath Labs (the brainchild of the UK make-up artist, Pat McGrath), which has an estimated valuation of $1 billion, and Kylie Cosmetics (founded by Kylie Jenner) with an estimated worth of $900 million. Both began a year after Glossier, in 2015, launching with single products. Earlier this month, Weiss launched a sister brand, Glossier Play, which offers the brand’s diverse community experimental colour cosmetics – a departure from Glossier’s core ‘skin first, make-up second’, less-is-more mantra. While Glossier Play was eagerly awaited, it was received with some criticisms regarding sustainability given the amount of plastic used in both the packaging and formulations. Without releasing a statement, the brand responded individually to feedback confirming plans to reformulate with biodegradable glitter and phase out the use of foil wrappers. An astute play from the beauty brand that even gets it right when it got it wrong.